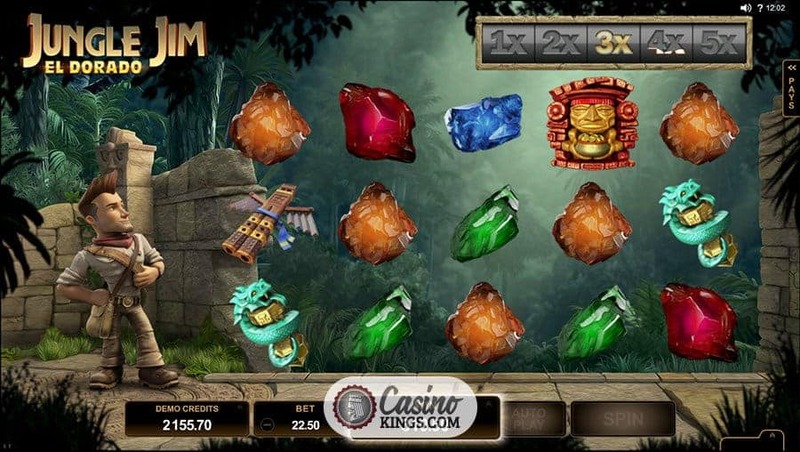 Microgaming’s Jungle Jim Slot Or as sometimes known, Jungle Jim El Dorado is a reboot of an original Microgaming online slot. 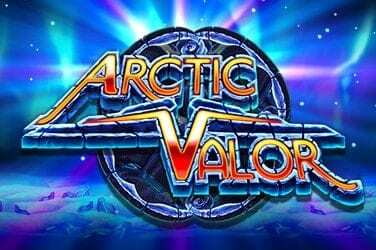 It’s such an update that it’s difficult to call it a sequel, but if it were this is a sequel that blows the original out of the water in terms of graphics, game-play and bonuses. Well, out of the jungle in this case. 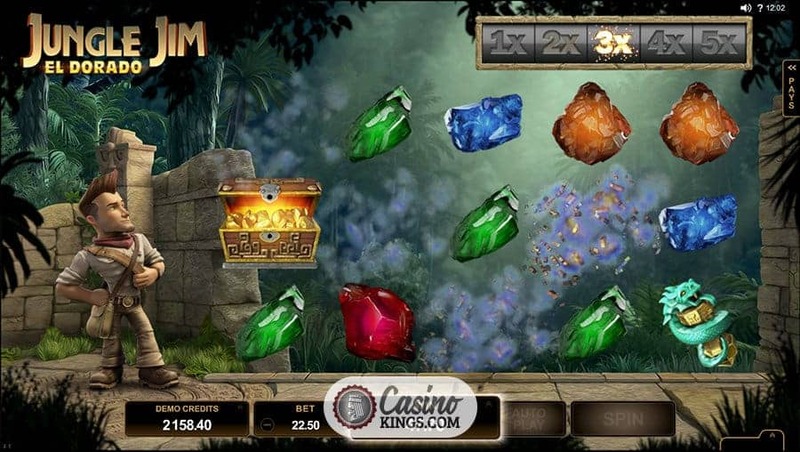 Jungle Jim, you see, is an adventurer, the kind that manages to look suave as he chases down gems through the jungle across five reels and 25 pay-lines. 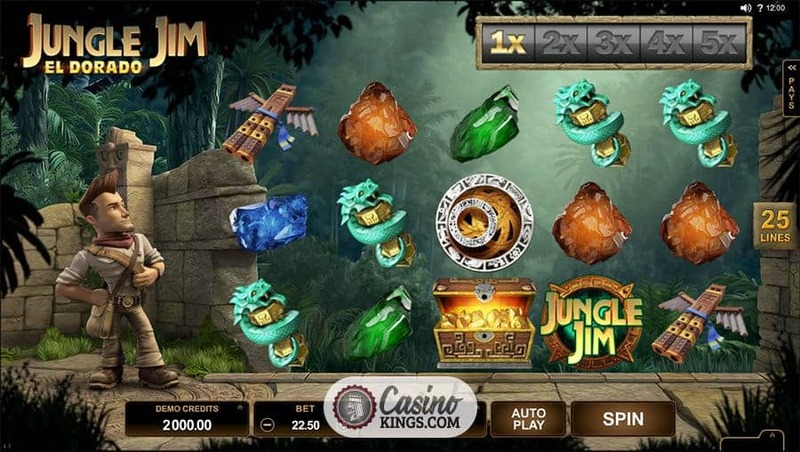 Microgaming’s game design is always top notch and doing away with a traditional reel case means that we get to see much more of the jungle around us, penned in lavish detail. Jungle Jim stands hand on hip, chest puffed out as he surveys our tumbling reels, which utilize Microgaming’s Rolling Reels™ system. All our symbols are incredibly well-drawn and visual – nuggets of Sapphires, Emeralds, Amber and Rubies form our low-paying symbols, while our high-payers – Totem Blow Pipe, Stone Snake, Inca Head and Treasure Chest – are the symbols we really want to land. As the symbols fall they are accompanied by falling raindrops in the rainforest, a small but excellent detail. 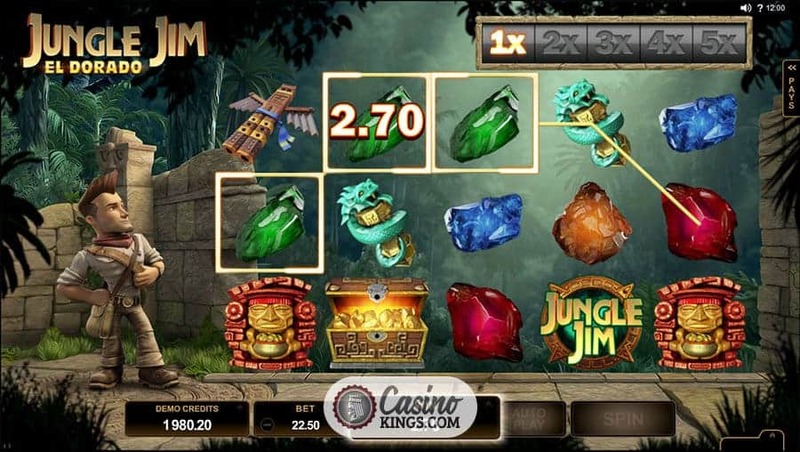 The Jungle Jim game logo is our Wild symbol, substituting for all symbols except the Map Scatter, which launches Jungle Jim’s bonus feature and gets us and him closer to the lost city of El Dorado and the gold it holds within. 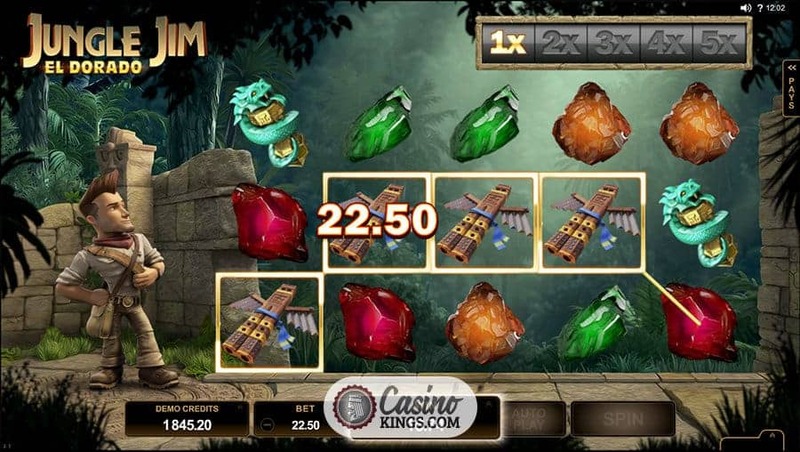 Aside from the game’s dedicated bonus feature, Jungle Jim also offers plenty of potential for base game wins using Microgaming’s Rolling Reels™ system. When we complete winning combinations on any spin, the symbols that form those combos explode, leaving new symbols to roll onto the reels and potentially form new winning combinations. 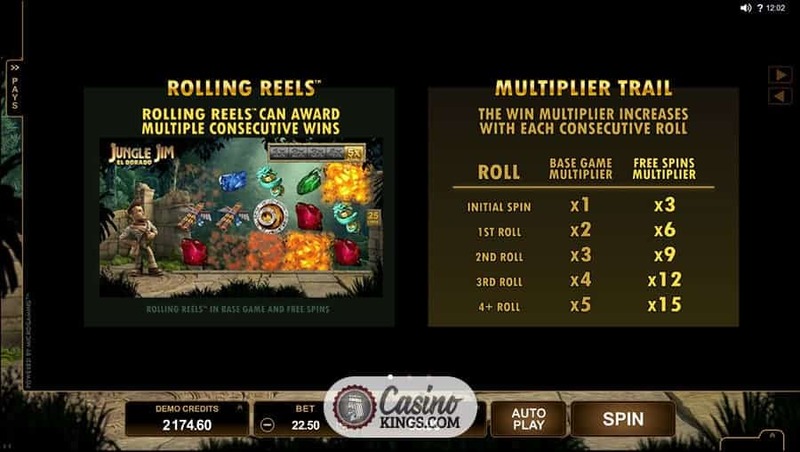 With every consecutive winning combo, we climb a multiplier scale above the reels. 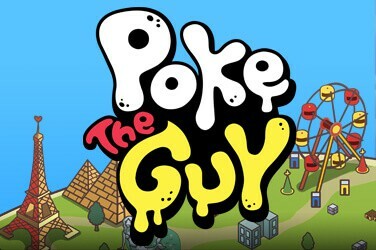 In the base game this begins at 1x multiplier and can reach 5x before resetting. Landing three round Map Scatters anywhere across the five reels sends Jim on his way to the inner parts of some ruins, perhaps within the lost city itself. 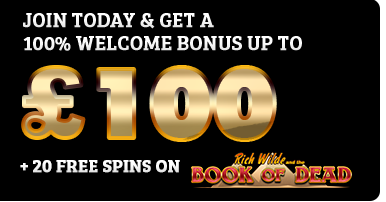 We are now into a Free Spins bonus adventure, granting us 10 free spins but in a system in which the Rolling Reels™ multiplier ranges not from 1x-5x but 3x-15x, bringing us closer to the treasure that we seek with every spin. 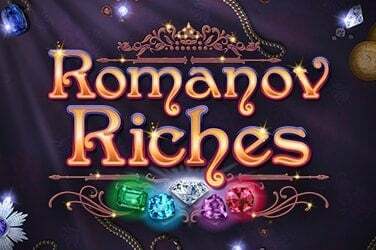 What an online slot adventure Microgaming is taking us on here. If we play quickly we play through the falling rain of the rainforest, with Jim taking swigs from his canteen and looking ready for action at any stage. But although Jim is our guide, he is only that. 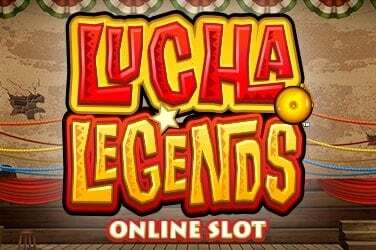 This is our online slot adventure. It is our story. Get ready to write it.